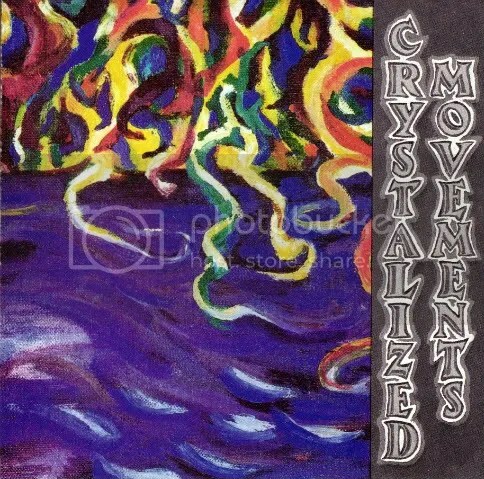 This was Crystallized Movements’ finale and it was a perfect summary of all that was great about this band while pointing towards the psychedelic balladry of Magic Hour as well as the crushing heaviness of Major Stars. In my humble opinion, both of these later projects are superior to Crystallized Movements attempts to combine the two, but Revelations From Pandemonium straddled the line so well. The core unit of all of these acts are Wayne Rogers and Kate Biggar, who run Twisted Village, an influential label and records store. They have had a hand in many releases on the label by B.O.R.B. and Vermonster. You can count on the Twisted Village label if you love fried, amp-destroying feedback with a taste for the 60s. If I had to sum up Revelations From Pandemonium, it would be “fuzzy.” I guess a lazy comparison would be to Sonic Youth’s Sister and EVOL filtered through psych-folk, but then again that doesn’t do it total justice. Wayne Rogers’ guitar playing is kaleidoscopic in that so many sounds can be perceived in his lo-fi wall of sound. His playing is majestic and regal when he avoids the noise and reels off a riff worthy of Jimi Hendrix Randy Holden. 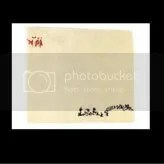 His vocals are deadpan and don’t add much, the lyrics are meaningless, but his voice works because it adds a monotone accent on the main attraction–the instrumental brilliance of this band. This album is an acquired taste and requires a few listens to grasp its brilliance, but anyone in love with scruffy psychedelia will eventually find much to love.